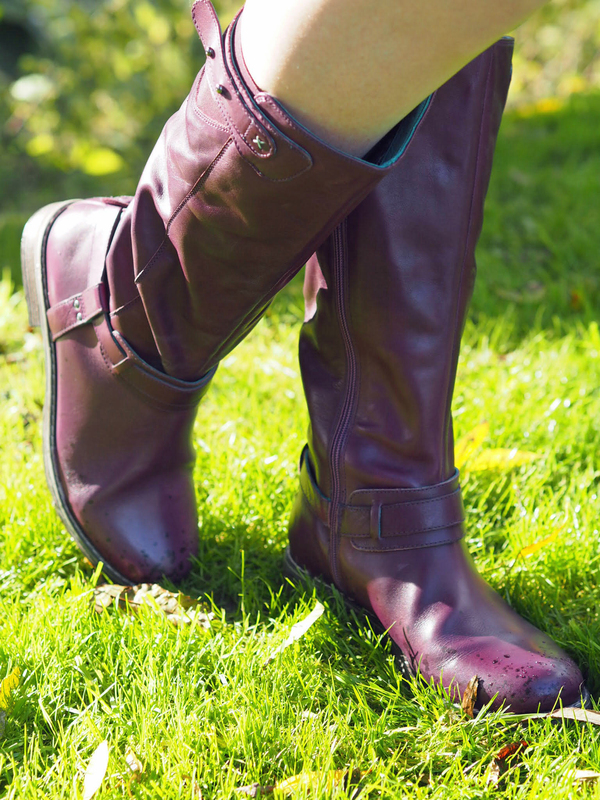 A pair of purple knee high boots may not be an obvious choice for a versatile wardrobe addition, but it’s surprising how many colours and outfits they work with. Moshulu gave me the opportunity to choose a pair of boots and challenged me to style them with three different outfits. Initially, I considered a navy pair, but decided to choose something a little different instead. 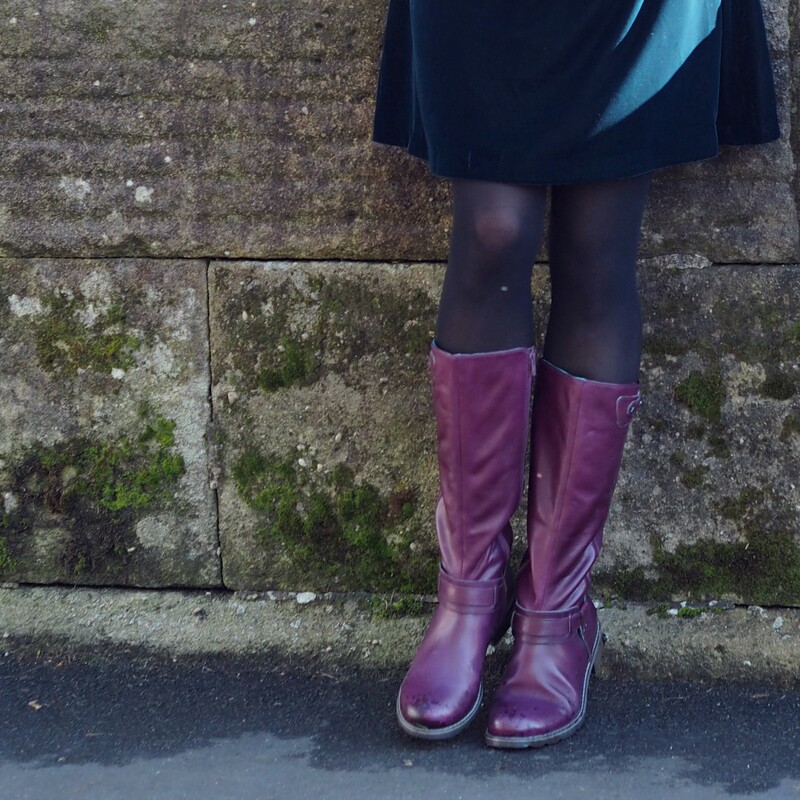 I decided upon The Mistletoe, (in purple), a leather knee high boot that is available in black and navy too (£170). Velvet is a winter staple and is a texture no longer reserved for the evening. This teal velvet swing dress looks brilliant with the purple knee high boots. Lunch followed by a bit of shopping anyone? I styled this khaki print dress with ankle boots and sheer tights last month. 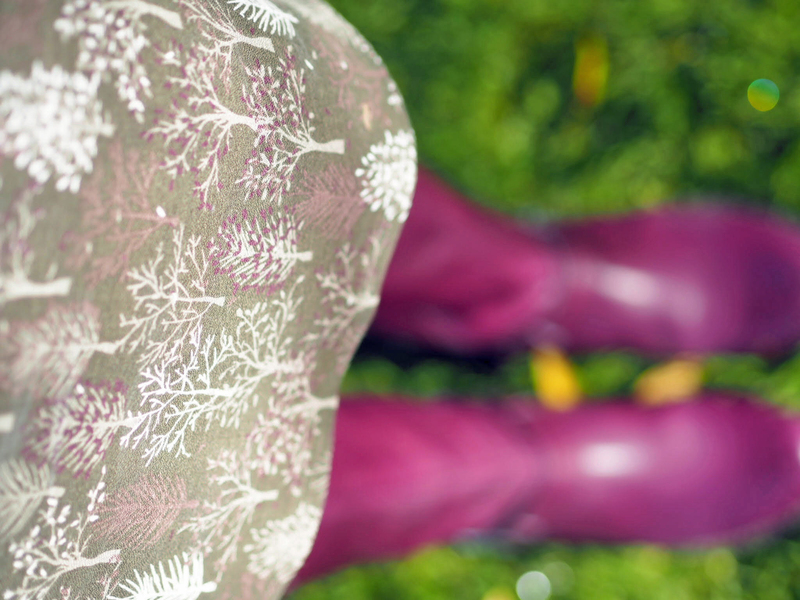 Swapping ankle boots for knee high boots is an easy way of making an outfit more suitable for cooler weather. My school uniform was purple and green, in much brighter shades than this combination, but it’s a pairing that works beautifully. Think Wimbledon! This is such an easy look to pull together for every day. I no longer need to do a school run which this is ideal for, but I wear this and similar outfits on repeat for running other errands. 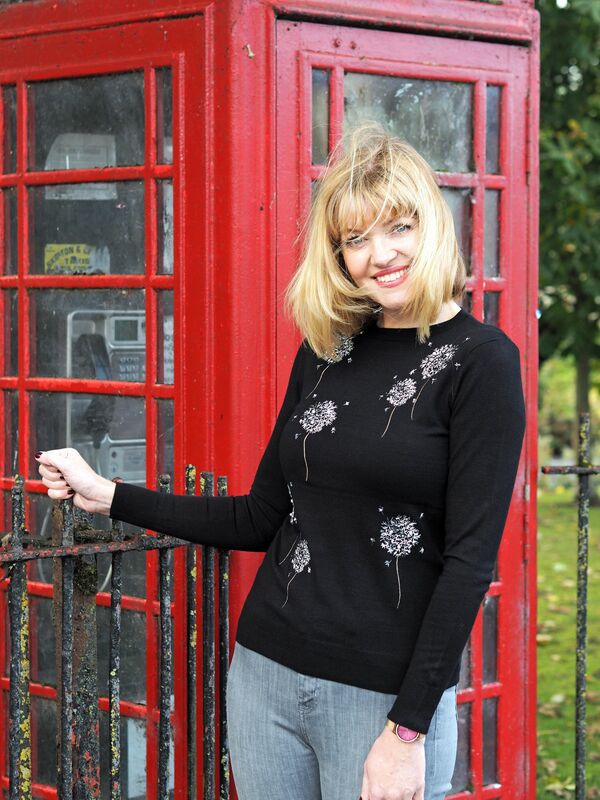 It’s so easy to swap a lightweight jumper for something warmer and chunkier when the temperature dips further. And isn’t the purple infinitely more exciting than the navy would have been? Isn’t this embroidered dandelion jumper gorgeous by the way. It has little pearls on it too. So pretty. Its by Warehouse who have range of dandelion dresses and tops. The knee high boots have an elasticated panel on the calf and a zip fastening. Buckle and stud design details give a nod to the equestrian. They are beautifully made and incredibly comfortable. 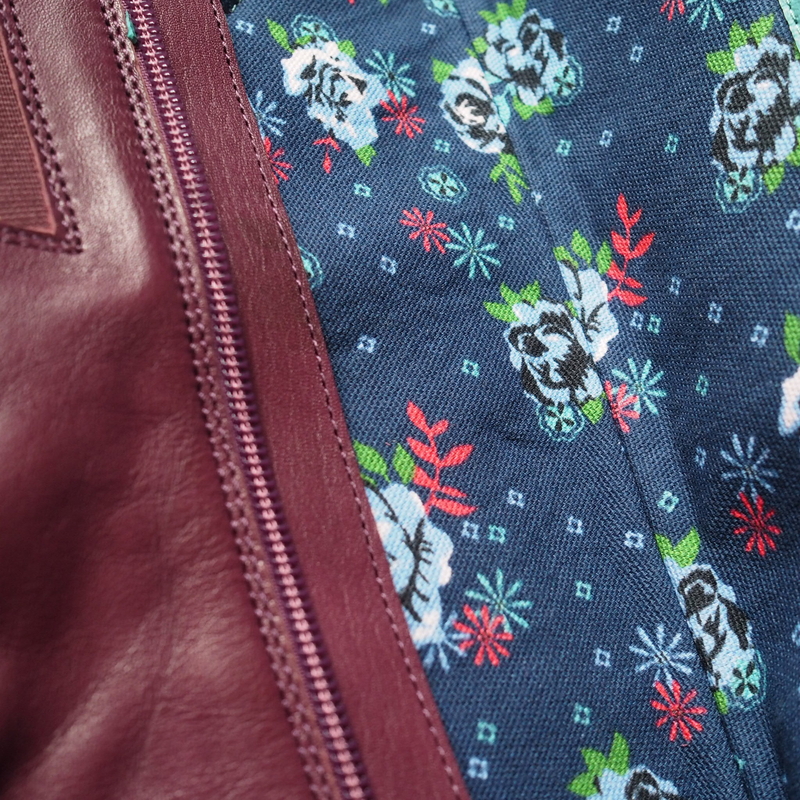 And look at the lining! This post is sponsored by Moshulu and my boots were gifted for the purpose of this post. As always, all opinions are my own and are 100% honest. Thank you very much for supporting the brands that support What Lizzy Loves. 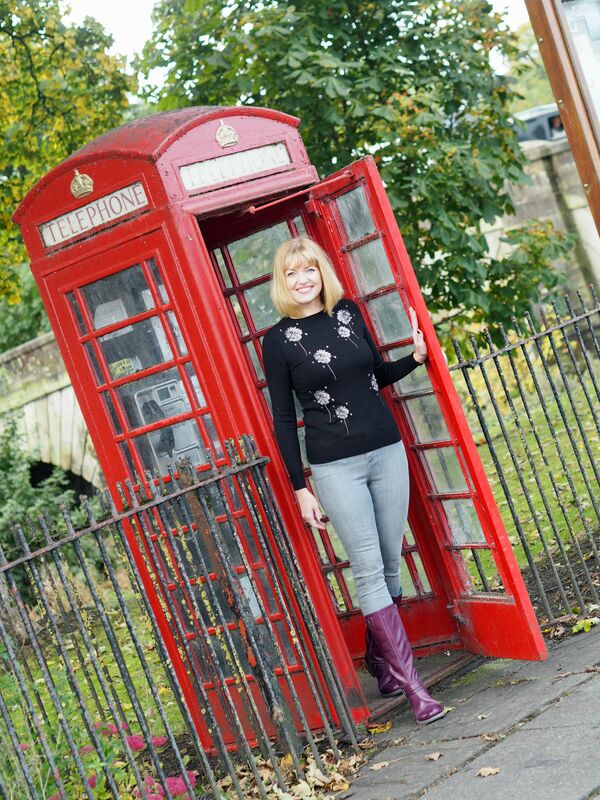 Thank you to Ian for taking these photos very and for his infinite patience. Previous Post Five Ways To Style A Serape And An Overview of Samuel Tweed Fabrics. Next Post Metallic Top, Boots And Bag For A Girls’ Night Out. 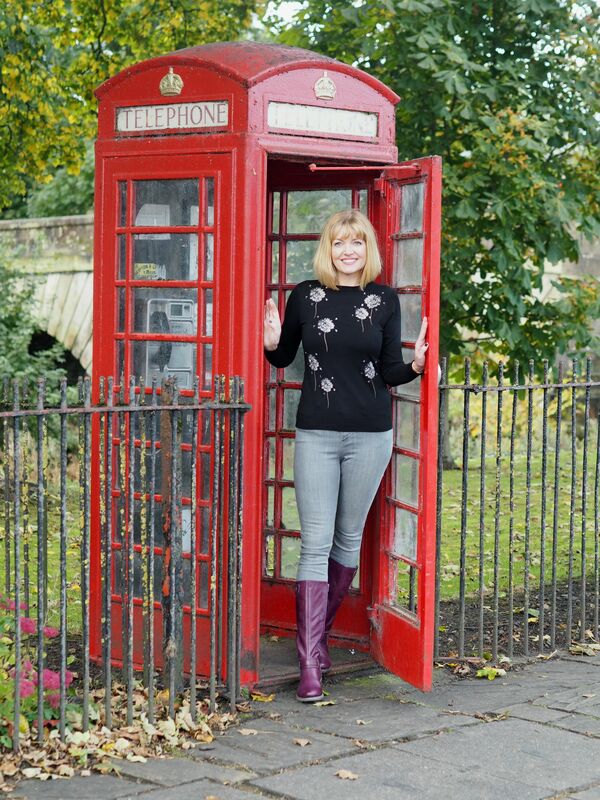 I love red phone boxes! I hope that one was working fine when you used it. It’s not often one gets papped when re-ermeging from one after using it! Hee Hee!!! I live them too so I was delighted when I saw it. It did work too. I’d guess it gets some use because the little village doesn’t have brilliant mobile service. I’m definitely going to go back to get more photos there! 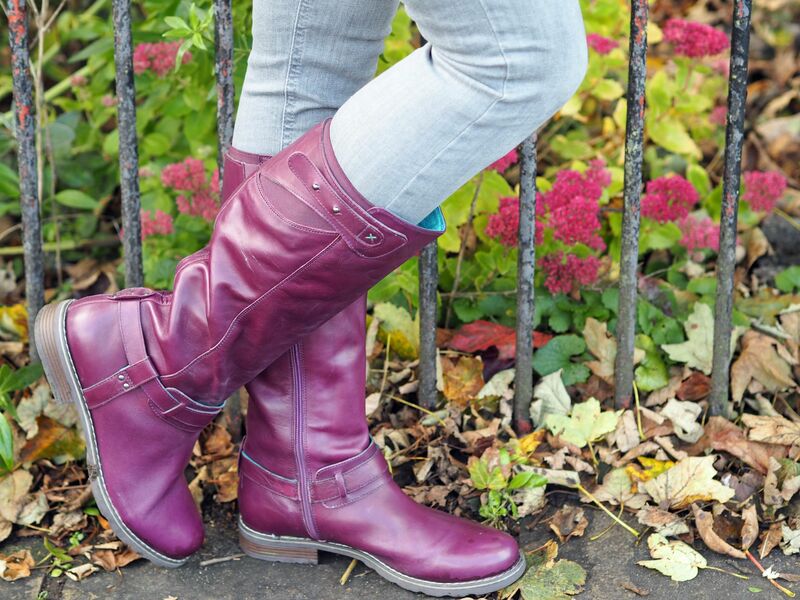 You styled these boots fabulously. All three choices are fantastic and certainly beat the challenge! Groovy boots! Looks nicest with the khaki dress, I think – great colour combo.